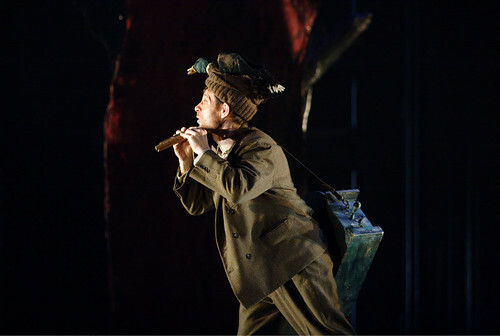 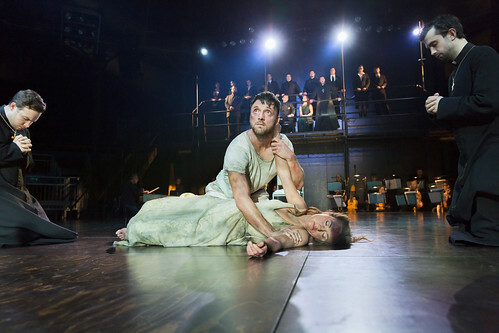 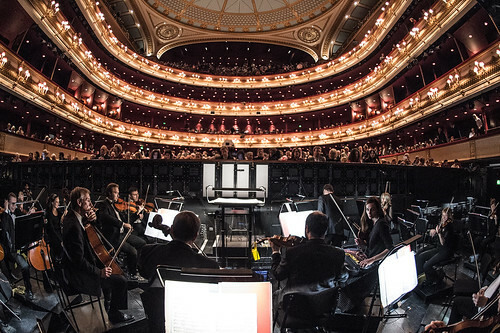 Another chance to hear The Royal Opera and Roundhouse’s acclaimed production of the first great opera. 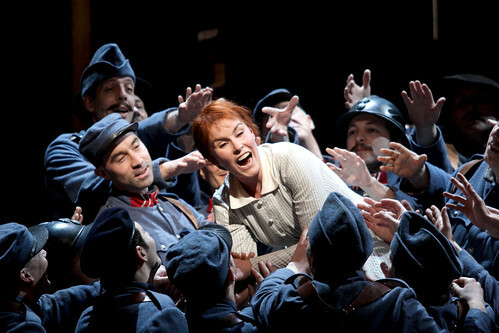 Cast includes Joyce DiDonato, Carmen Giannattasio, Ismael Jordi and Jeremy Carpenter, conducted by Bertrand de Billy. 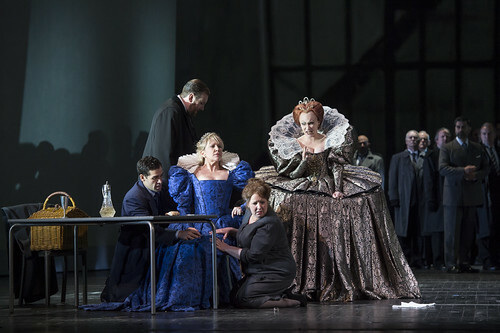 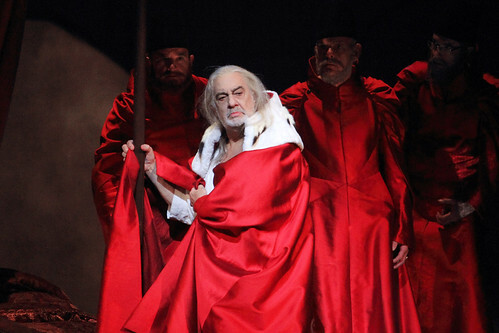 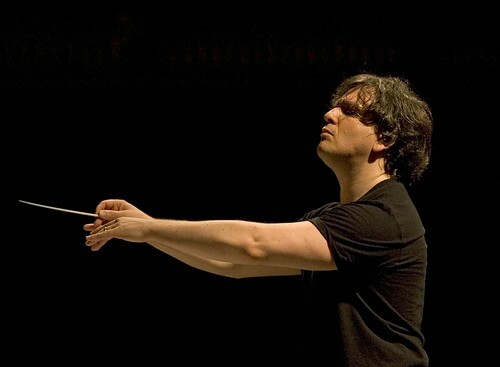 World-class cast includes Karita Mattila, Roberto Saccà and Jane Archibald, conducted by Antonio Pappano.